Synth wizard, Paul Hardcastle, had a number of electro-pop hits during the 80s, and he achieved some acclaim for his early singles, notably the instrumental, electro-funk classic "Rain Forest" (in 1984). However, the musician came to greater prominence in 1985 with the No.1 single "19". 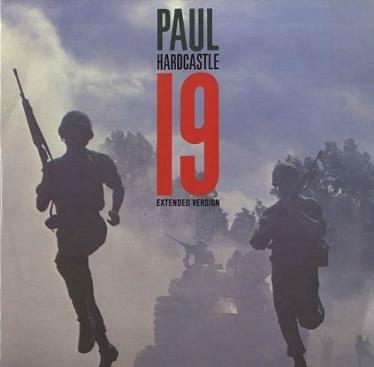 The single hit the top of the charts across Europe and also in New Zealand, and also reached #15 in the U.S.
"19" was released as the first single from his self-titled third studio album Paul Hardcastle . The song features a strong anti-war message about the soldiers who served in the Vietnam war, and the physical and mental scars that they endured. 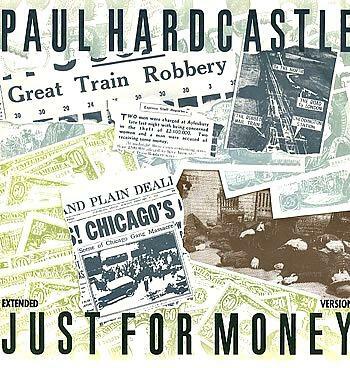 Paul Hardcastle's follow-up single, Just For Money, failed to make the same impact on the record-buying public as 19, stalling at #19 in the UK and #15 in Ireland. The song tells the story of a bank robbery with the video featuring actor Bob Hoskins. This is a rare video mix cut from video and British tv shows Wogan and Top of the Pops. 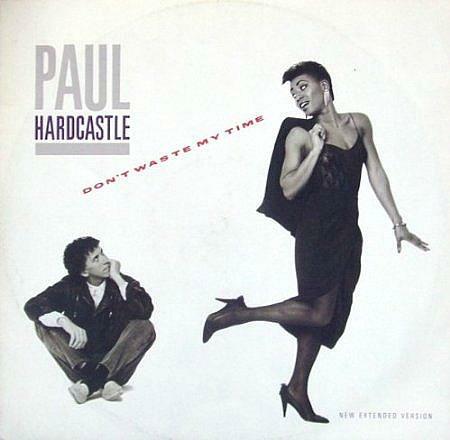 Don't Waste My Time was the secingle by Paul Hardcastle to reach the top 20 in the UK singles chart, peaking at #8 in 1986. The song featured on Hardcastle's self-titled album which also featured the singles Nineteen, Rainforest and Just For Money. Given the number of hit singles on the album, it seems quite surprising that it only managed to reach #53 in the UK album charts. Paul Hardcastle has released 17 singles since 1984, with his last being Easy Street in 2013 which topped the U.S. jazz charts. In February 2014, Hardcastle was appointed Chairman of NUA Entertainment. 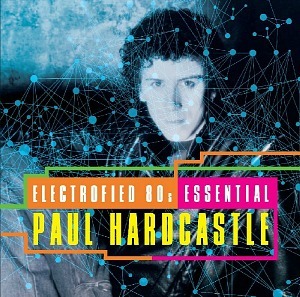 A newer version of the Paul Hardcastle album was released in 2007 and features ten extra tracks including three mixes of19, three mixes of Don't Waste My Time and a 12 inch remix of Just For Money. 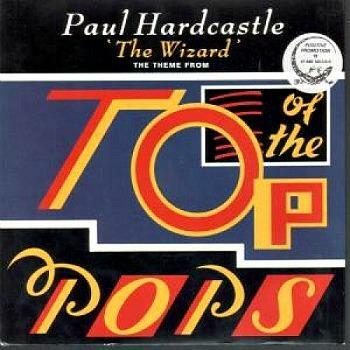 If you watched Top of the Pops between 1986 and 1991 you will certainly remember the theme music which was created by Paul Hardcastle. In the video clip in the playlist you will see Paul giving a very enthusiastic performance, although the music is not live - this was the case for the majority of performances during much of the 80s.